The beauty of a skills-based approach is its simplicity and flexibility. A Skills-Based Approach is centered on the development of a skill set throughout a career. It is a progression of four stages: planning, building, presenting, and validating. 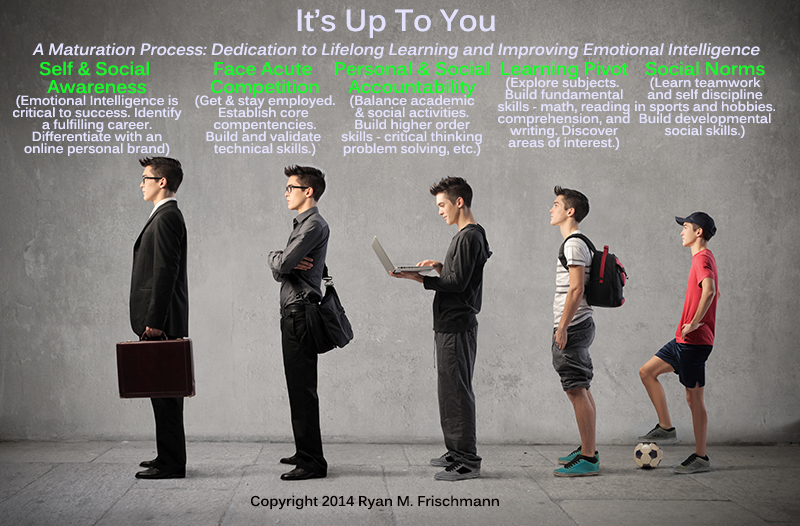 In the book, I walk you through the stages by describing their intended objectives and specific ways to achieve them. There is a lot of attention given to career planning because it is one big advantage in adopting a skills-based approach. 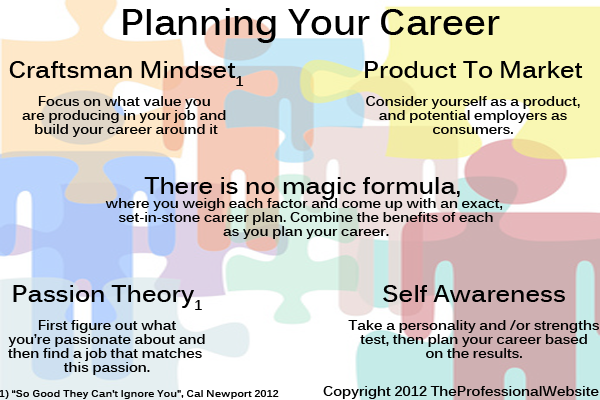 Proper career planning increases the likelihood of finding career happiness and fulfillment. An underlying premise is building transferable skills that can be used across disciplines and subjects, so professionals have a foundation to build their career on. They can adapt to changes in career requirements due to globalization and the rapid adoption of new technologies. Furthermore, the demand for emerging transferable skills can be tracked so professionals build them to increase their future marketability. Skill sets are being used by many professional web services, such as on LinkedIn and Monster Jobs platforms. Both have built search engines where recruiters can search on skill sets to find candidates. 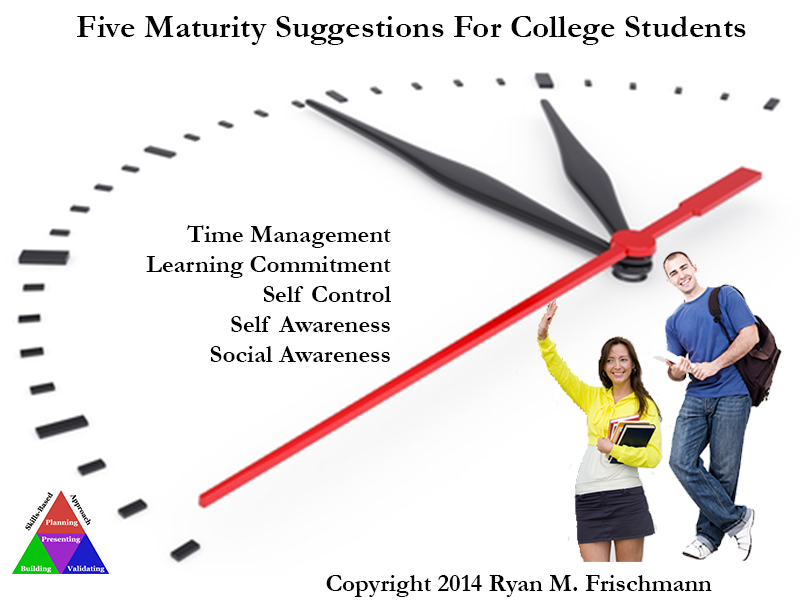 It makes sense to summarize your rational or functional value with a skill set. The book also provides tabular examples of people in different professions and career stages practicing a skills-based approach. (These tables are downloadable as templates from the website). I believe it is easy to apply a skills-based approach as you plan and develop your career. Finally, the book shares the results of a survey I conducted in December 2012 to understand three questions. Are recruiters searching for candidates based on their skill set? 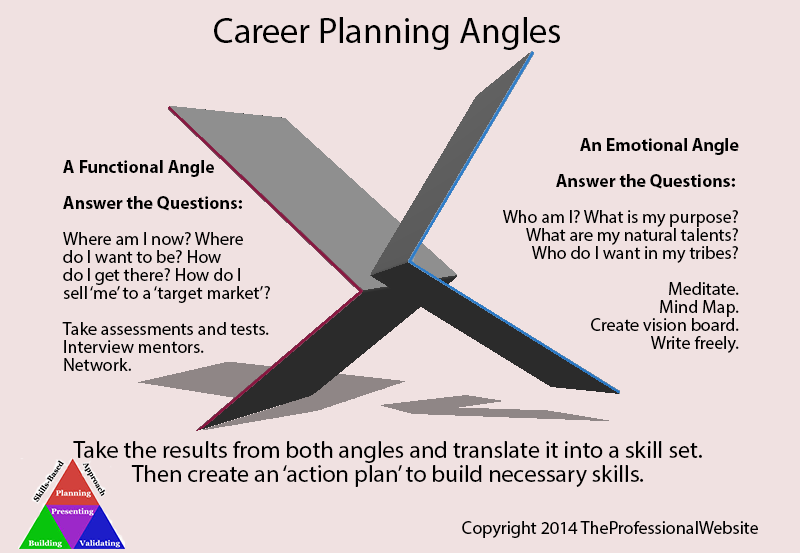 What should be key drivers in career planning based on skills? What are effective ways to build and validate skills? Here are links: purchase the book , supporting website , Pinterest, and Twitter. I frequently Tweet about the news related to the fundamentals of a skills-based approach: creating an effective career plan, building skills in a cost-efficient and effective way, presenting a skill set on changing platforms, and validating skills with new technologies. So I cover the buzz with new learning channels (MOOCs), online badges (Mozilla), and online personal branding. I also discuss advancements in the use of skill sets: their portability across platforms, making them searchable, and a universally accepted list of skill definitions.